Hopework LLC – Small-group experiences that awaken the self and bridge to others. Hopework LLC develops and offers small-group educational workshops and retreats on an occasional basis, and partners with other groups to develop educational offerings in Minnesota. Each Hopework offering is designed with opportunities for participants to gain new insights to themselves and others as they explore important issues and questions in life. A variety of democratic educational methods and tools are incorporated to build a sense of understanding and community. The story circle, which uses ordered sharing of stories from participants life experiences, is central to this work. Hopework LLC was founded in April 2014 by four of the founders of the University of Minnesota residential off-campus course titled, “Lives Worth Living: Questions of Self, Vocation, and Community” and affectionately referred to as Philosophy Camp. Hopework’s partners bring many years of experience in exploring, designing, and implementing democratic education in formal and non-formal educational settings. 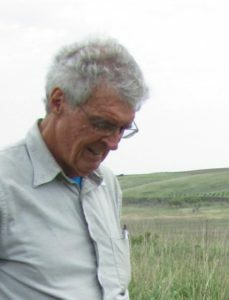 John is professor emeritus in the Philosophy Department at the University of Minnesota, where he taught for more than 40 years. Beginning in 1988 he turned his teaching to service-learning courses and his research to learning how to teach in a way that helps students integrate their practical experiences in the community with study of philosophical material. This led him to the democratic education tradition — the Danish folk high schools, Myles Horton and the Highlander Folk School, and Paulo Freire. Teaching became a commitment to support students in building communities of inquiry where they can learn with and from each other about issues that matter in their lives. This work has taken shape in University courses, including Philosophy Camp, and in community education projects, including the Jane Addams School for Democracy in St. Paul, the Building Alliances project in southwest Minnesota, and Hopework. 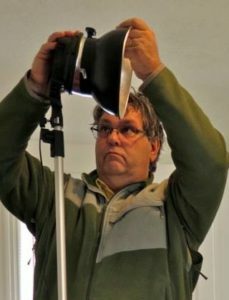 Peter has a Ph.D. in philosophy and is engaged in long-term video production projects, having produced the regional cable show The Bat of Minerva for nearly 20 years. He has long experience in the Philosophy for Children movement, an effort to build a ‘self-correcting community of inquiry’ in elementary and secondary classrooms and then carry the spirit of such community over into civic life. He has also engaged in various experiments in participatory, democratic learning and teaching in the spirit of Myles Horton, John Dewey, and the programs of Reggio Emilia. He reviews children’s books from a philosophical perspective. In the past, he has been heavily engaged in public programs in the humanities and in efforts to enrich the public education environment. He preaches occasionally in the Roman Catholic tradition and finds that activity his purest creative outlet. Nance Longley has worked as a graphic designer and instructor in the journalism department at the University of Minnesota. She discovered Danish folk high schools years ago as an undergraduate while living and learning abroad for a year in Ålborg, Denmark. She chose to focus on the type of education found in folk high schools—nongraded, noncredit, student driven—for her master of liberal studies degree and weave it together with handcraft, specifically book arts. She teaches book making and design at Philosophy Camp and sees over and over again the connections that are made between head, hand, and heart, and between people learning, working, and living together. And she really enjoys seeing learners discover another form of language in the arts. 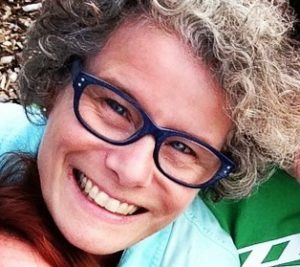 Lynn Englund has a Ph.D. in education and taught family education courses in the Department of Family Social Science. 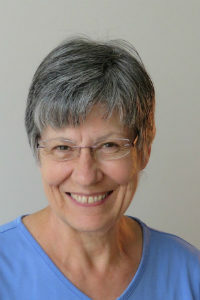 Her interests in family, youth, and community education include studying intentional communities as experimental social laboratories and microcosms of societies, and working with small groups to create physical, emotional, and psychological safe-enough “spaces” for individuals to interact and get to know each other. She is also a student of and advocate for sociocracy, a form of democratic governance sometimes referred to as dynamic governance.